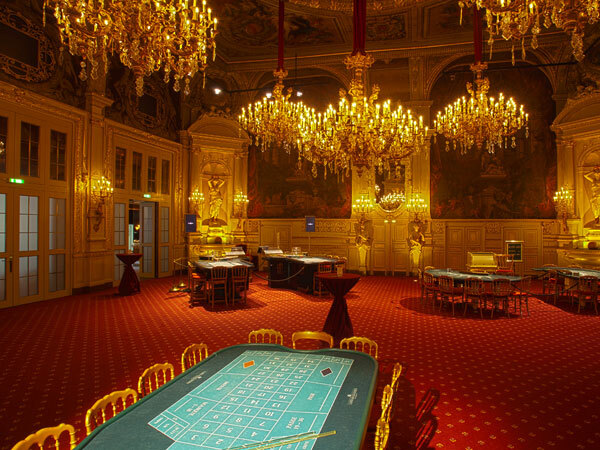 Baden-Baden’s Casino is located in the city Kurhaus and could be straight out of a James Bond movie. 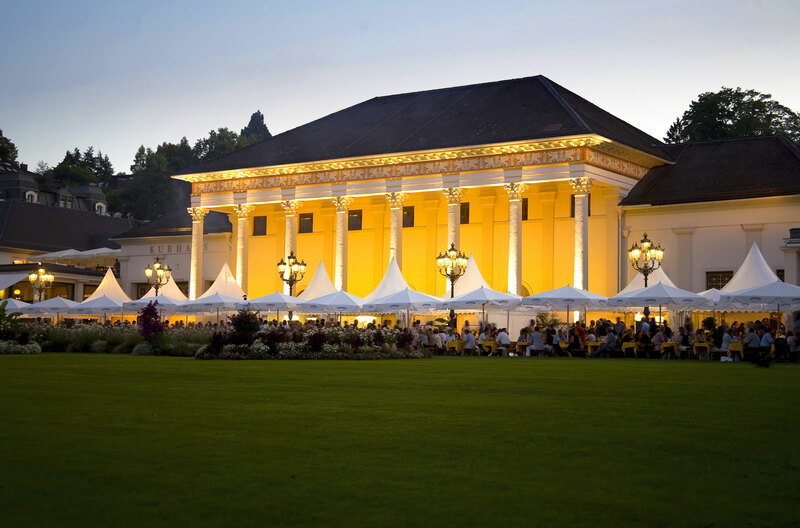 With a history going back over 250 years, the Kurhaus looks like a French Royal palace – walking through the colonnades and the state room you will notice the feeling of history. 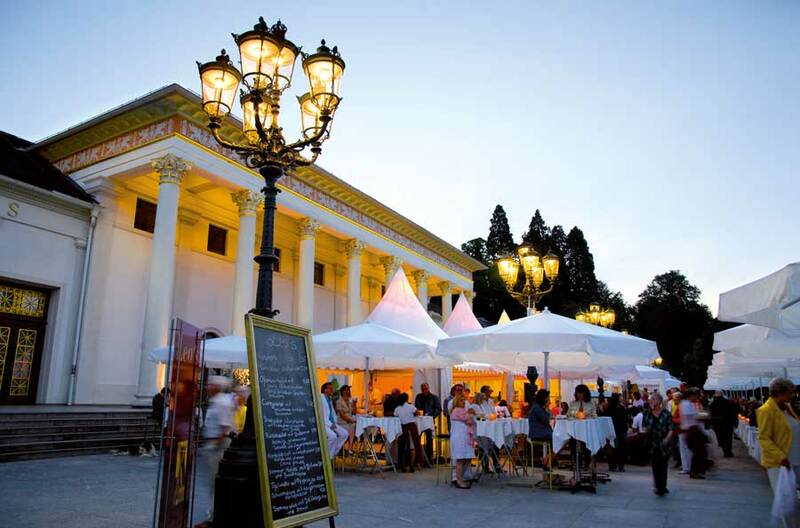 Former years the Kurhaus was the epitome of European culture for cure and spa until it became a tradition to gamble there. 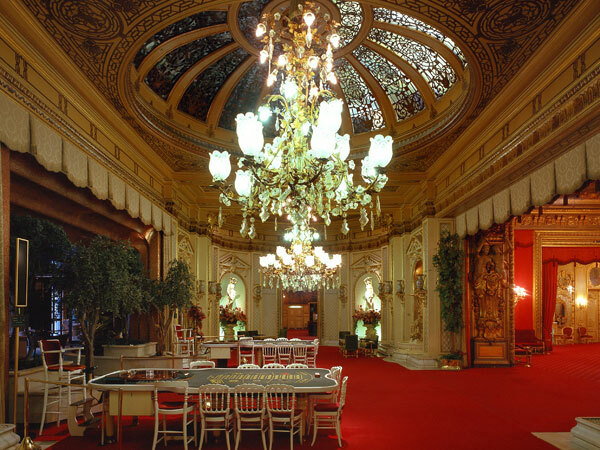 You can challenge your luck in the unique ambience of classic architecture where casino, gambling and glamour become the company of tradition and modernization. 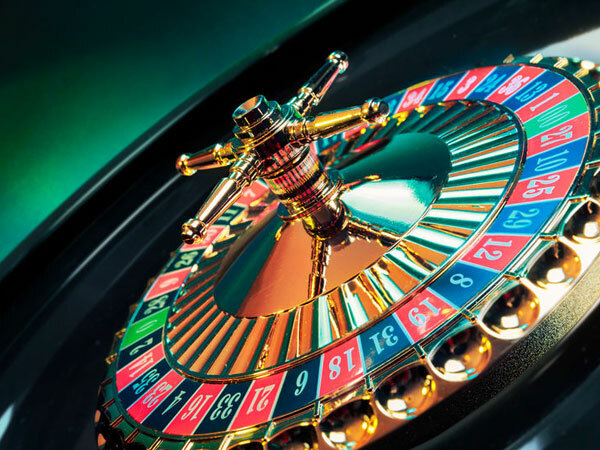 If you don’t wish to gamble, you can still get insights to the casino by a guided tour. Admissions according to programme are included.